We are a family-run, independent garden centre in Bromfield, near Ludlow - just off the A49 next to Ludlow Food Centre and behind the Clive Inn. We are proud of our reputation for always having something new and different - both in plants and in our always-tempting home and giftware ranges. 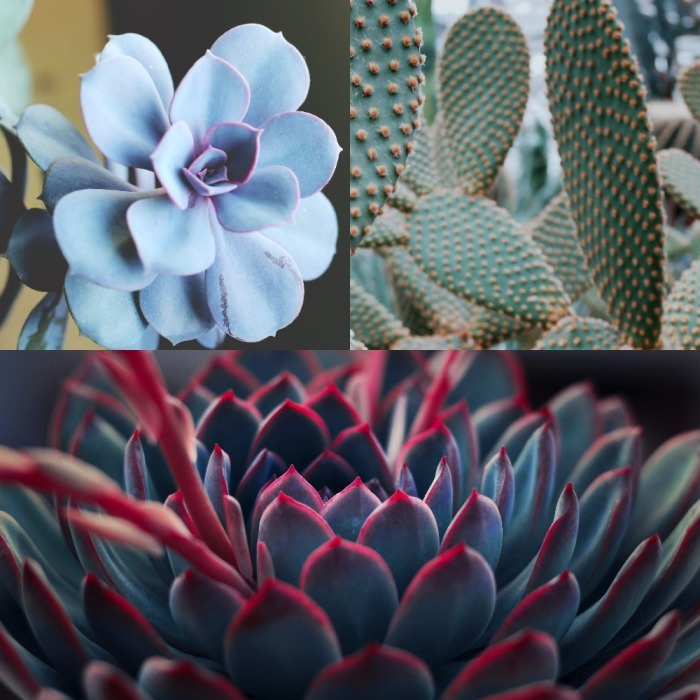 Our range of houseplants, succulents etc is huge and ever-expanding. We love plants and want you to get the most from your garden. So as well as our unusually wide range of UK-grown outdoor plants you will find helpful, knowledgeable staff keen to share their tips & expertise. 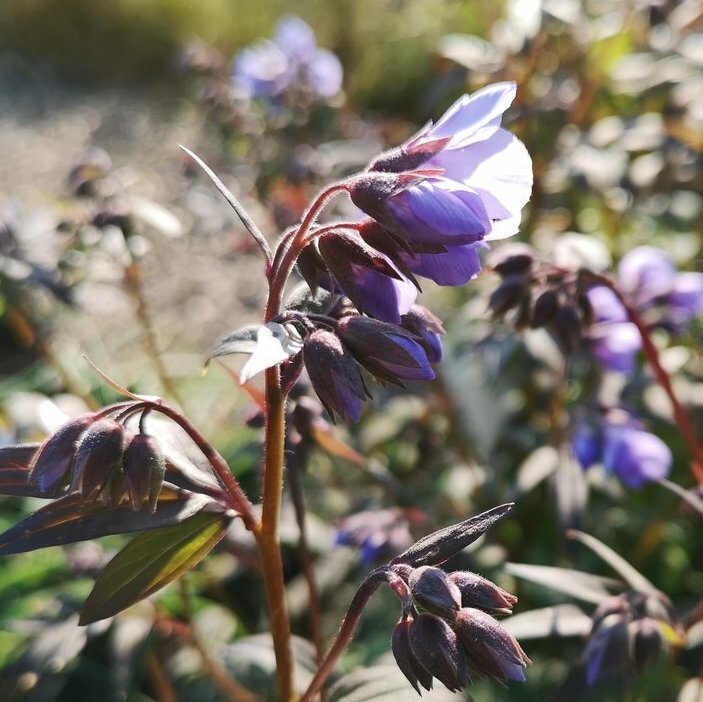 From non-gardener to expert, we hope you will find something interesting, even inspiring here, and that you will enjoy browsing our plant area and shop. If you are coming to Bromfield, why not make a day of it and vist our neighbour Ludlow Farmshop, their café /restaurant, Ludlow Kitchen, or have lunch or dinner at the welcoming Clive Inn. Travelling with fur-children? We are DOG-FRIENDLY! The Clive Inn has dog-friendly rooms and there are picnic tables next to the play area, outside Ludlow Food Centre. Ludlow Kitchen also has outside seating with water bowls, and will welcome you in the conservatory with dogs once they have finished serving breakfast for Clive residents. 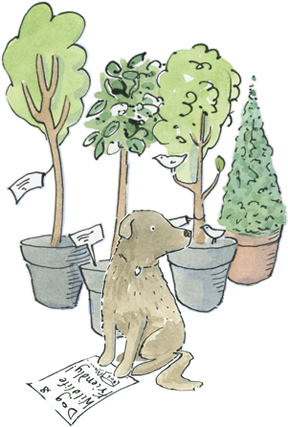 In our plant area you’ll find our range of trees, shrubs, perennials, alpines, climbers and roses, plus pots, buildings, compost, plant supports, garden sculpture and stoneware. Bedding plants are on display ‘out front’ where the shop faces Ludlow Food Centre. Houseplants, tools, seeds, bulbs, books, bird food, indoor pots, lovely home accessories, doormats, gloves, gardening equipment and soft furnishings are just some of the things you will find in the Plant Centre shop. You can expect to find a smile here too. Not just the same old gardening gifts: our ever-changing selection includes local crafts, gifts for children, lots for weddings/new home and ‘something different!’ for all ages, newborn to ninety and beyond. We also have lovely cards, gift wrap, bags, tags and ribbon. Who doesn't want a late summer garden filled with drifts of colour and butterflies? Even better if it won't need any watering. Read Liz's ultimate A-list of must-have plants. With their huge, romantic blooms peonies are a desirable plant and, given that they live for up to 50 years, are really a long term investment for your garden. A common misconception is that they're difficult to grow - they're not!